Finance Magnates spoke with the CEO and Founder of Easy Payment Gateway, Alex Capurro and COO, Jose Manuel Peral to gather their unique perspective on gateways and payment service providers (PSPs). Easy Payment Gateway (EPG) is a Gibraltar-based payment provider that caters to a wide range of clients across several asset classes. “It’s been a year since this our Fintech Startup entered the Market, however we have already signed leading clients like Sensus Capital and Leverate in the FX and Binary industry,” noted Mr. Capurro. Currently, there are many payments providers and gateways servicing the financial markets industry. Ultimately however, “The features EPG utilizes in our back office set us apart from the rest. For example, we have unique routine system that by dragging and dropping icons on the screen can determine the path of a transaction based on any parameters or data the merchant wants. So for example you can determine that if a customer has a German credit card the system will detect it automatically and will route that transaction to a local German acquirer, but if the card of another customer is from Italy it will route the transaction to a local acquirer in Italy, and even if this fails the system will automatically and in real time guide the transaction to another acquirer or an alternative payment solution, or to the merchant support team etc,” noted Mr. Peral. From the payment perspective there is a plethora of important characteristics that an FX or Binary company must look at when they are looking for the correct PSP or Gateway. “In our opinion a FX and a Binary company should focus in two things, flexibility and cost. As for flexibility, this means giving clients the option to have different payments methods depending of the region were your customers are. We live in a global world so through one gateway you should be able to in real time and with no need of technical knowledge be able to accept payments from everywhere,” added Mr Peral. Shifting gears slightly, the focus moved to mobile payments, arguably one of the biggest future growth channels for any PSPs. With payments on the rise via mobile technology, this channel likely is seen the most likely candidate for the future of transactions. 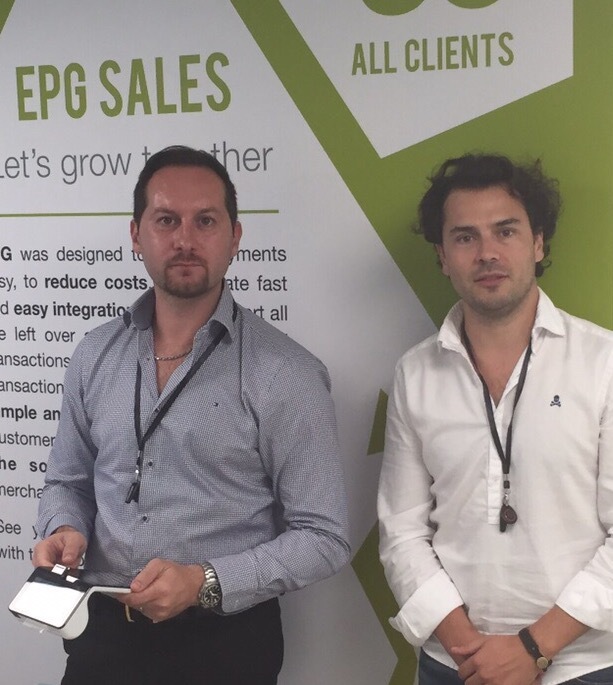 EPG itself has been active with procuring clients across the FX and Binary Options realm. This includes recent collaborations with Leverate and SpotOption in Israel, and Sensus Capital and Traders Room in Europe. Moreover, “We are getting requests from many countries around the world, both big and small companies, but mainly the UK, Israel, Switzerland. All the companies are trying to reach new markets like Asia, Russia or some niche parts of Europe that still don’t know much about Binary Options,” Mr Peral noted.